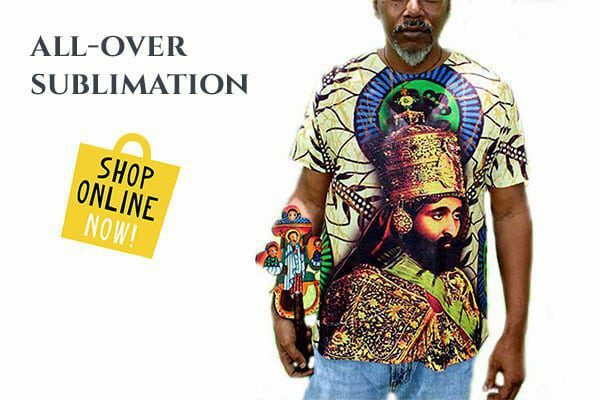 The Emperor Haile Sellassie I, forced into exile because of the assassination attempts on His life by Benito Mussolini’s armies, disembarked the passenger liner SS Orford at Southhampton, Britain on the 3rd of June 1936. 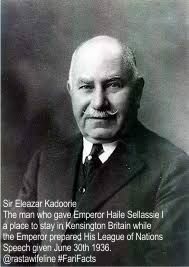 Sir Elly Kadoorie is the man who gave Emperor Haile Sellassie I refuge when the Emperor first entered Britain. Sir Kadoorie’s house was located in Princes Gate Kensington, very near to the Ethiopian Legation. It was here that the Emperor prepared His speech for the General Assembly of the League of Nations scheduled for June 30th. Eleazer Elly Kadoorie was born in 1867 in Bombay India to an Iraqi Jew from Baghdad. His family migrated to Bombay in the mid-eighteenth century. He went to Shanghai from Bombay in 1880 under the employment of the Sephardi Jewish firm David Sassoon and Sons. When he became wealthy he went into business for himself opening companies in both Shanghai and Hong Kong. 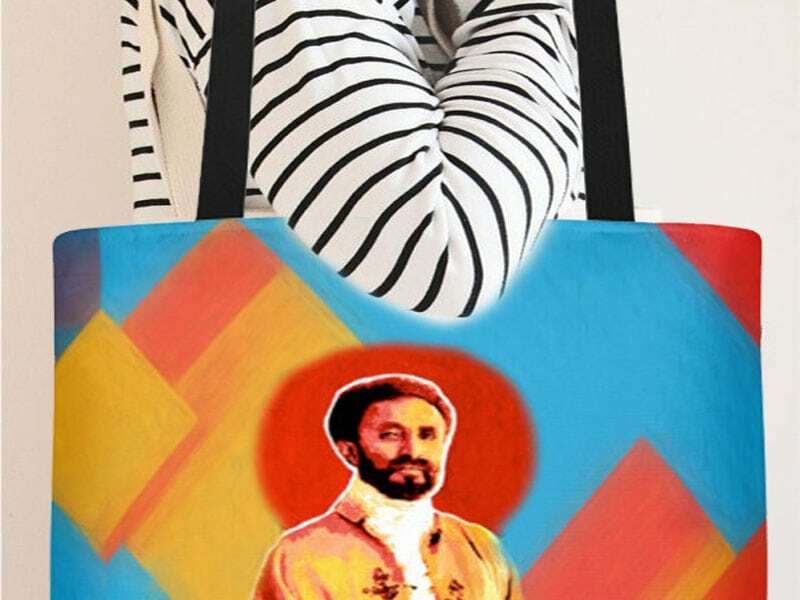 He and his brothers became quite wealthy holding many businesses such as banks, plantations, real estate and electrical companies to name a few. He was made an Honorary Knight Commander of the Order of the British Empire in 1926. In 1942 Kadoorie was captured and taken from his home in Shanghai to a foreign civilians prison where he died in 1944. He had a wife Laura and two sons. His grave along with his wife’s are in Shanghai to this day and are open to visitors. View more information on Wikipedia about the Kadoorie family.